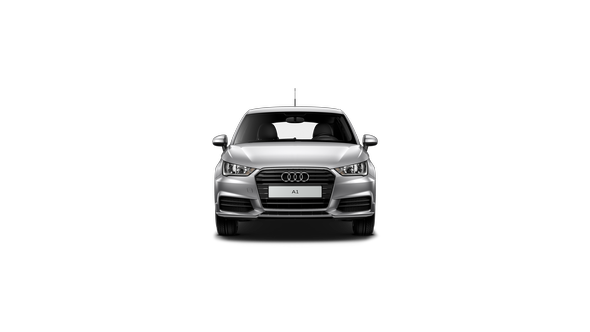 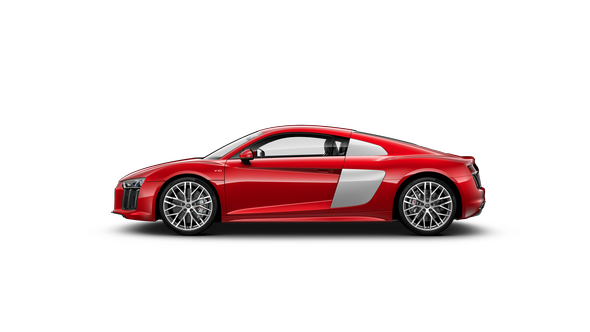 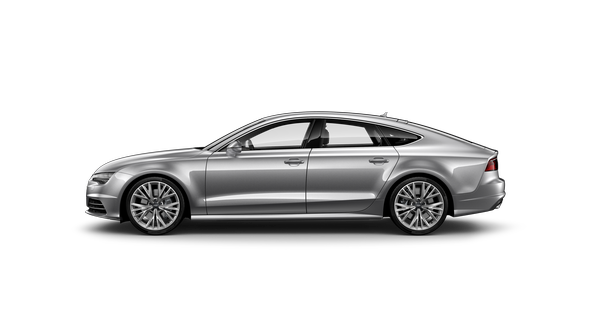 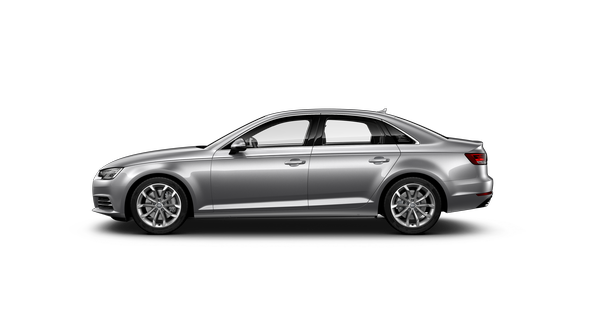 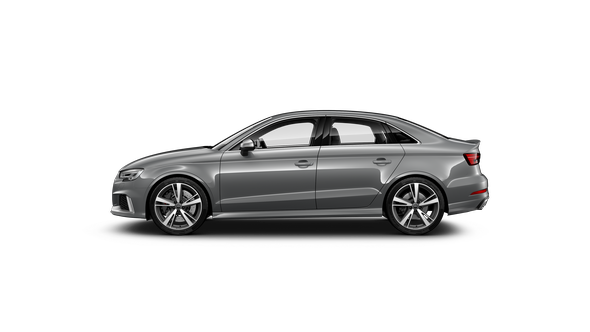 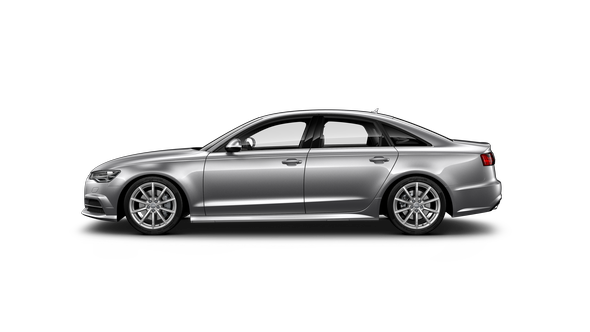 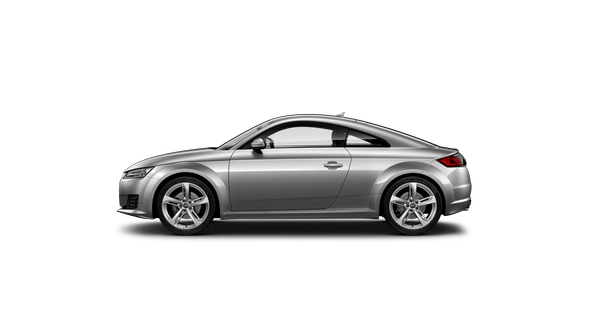 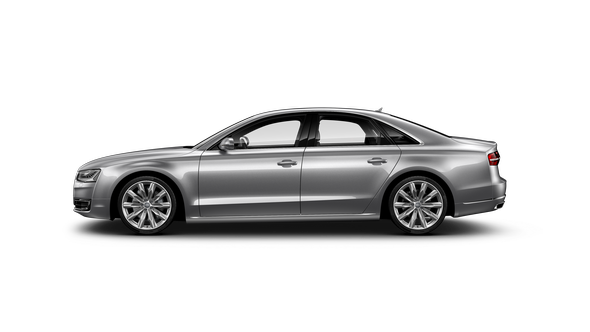 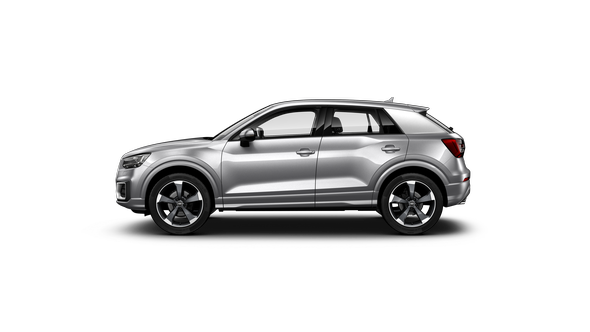 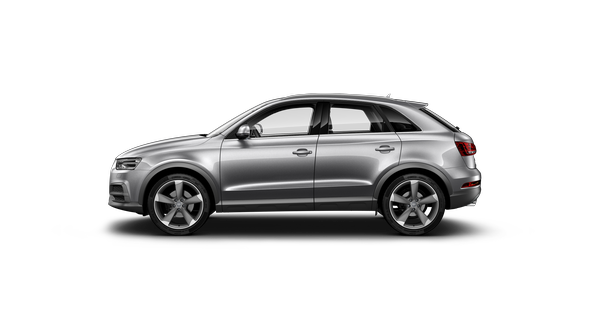 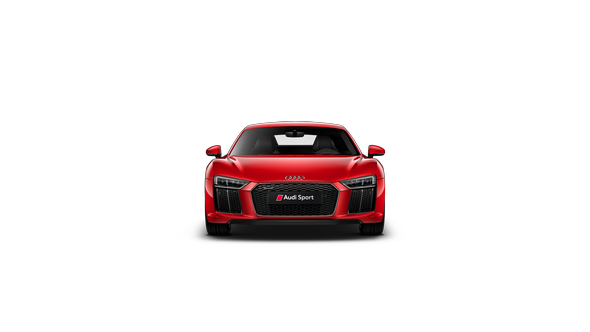 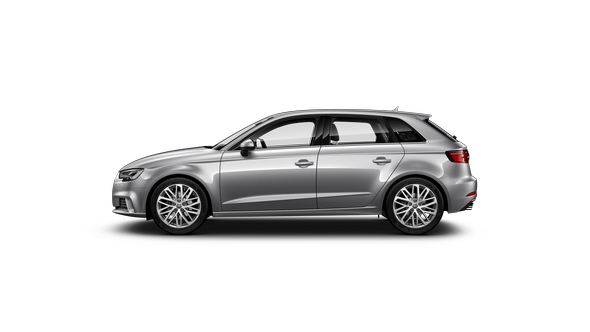 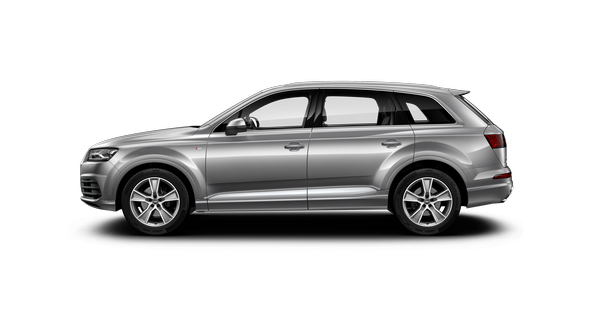 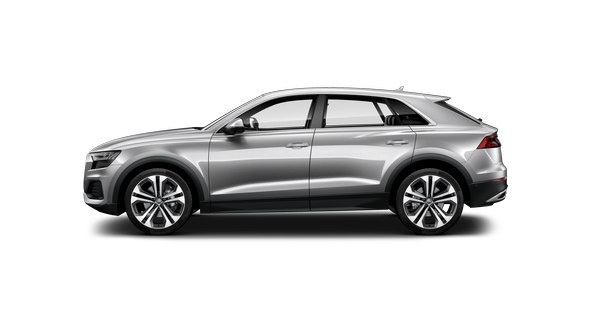 The Audi Fleet Program is designed to support individual fleet requirements for the most discerning businesses. Improve employee benefits with a premium driving experience that offers the latest safety, communications and driver assistance technologies, along with 24/7 AudiCare roadside assistance~. Our vehicles are renowned for maintaining strong residual values with competitive whole-life costs that can assist with the reduction of operating expenses. 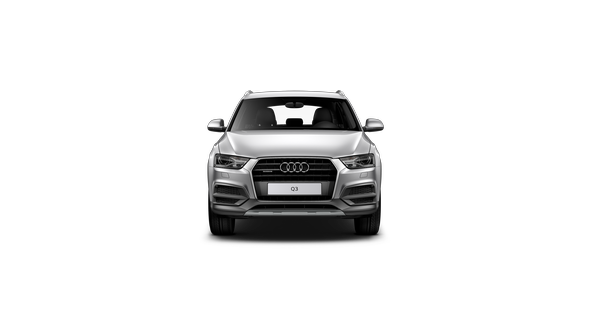 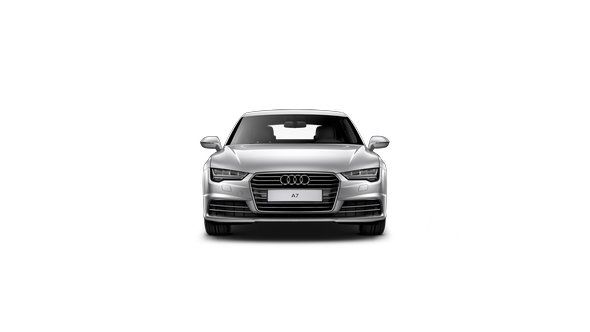 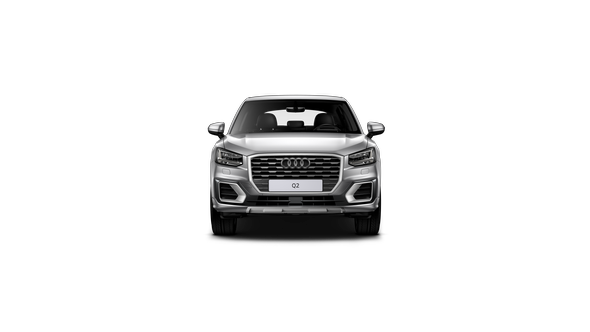 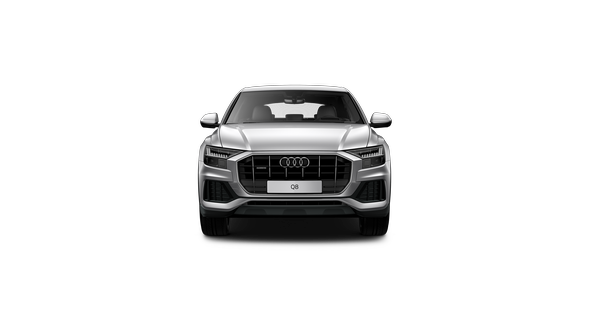 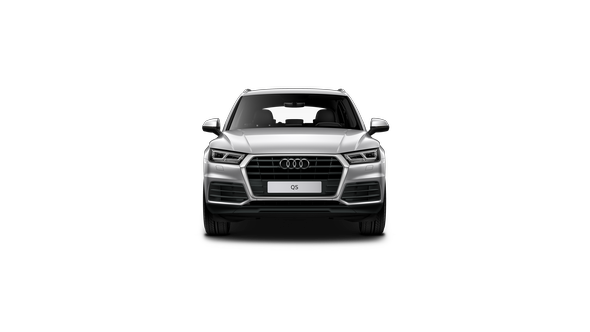 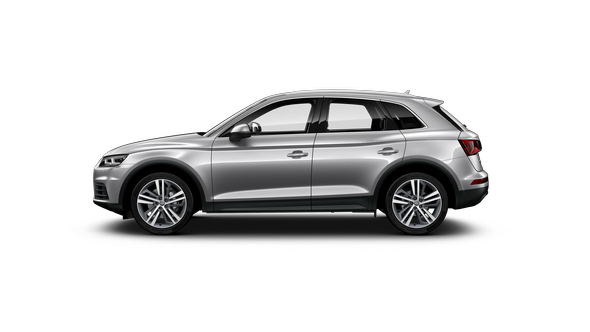 The Audi network are here to help you make the right choices when selecting from our diverse model range and can offer specialised support for organisations with premium fleets of greater than 20 vehicles or specialist solutions for chauffeurs and diplomats. 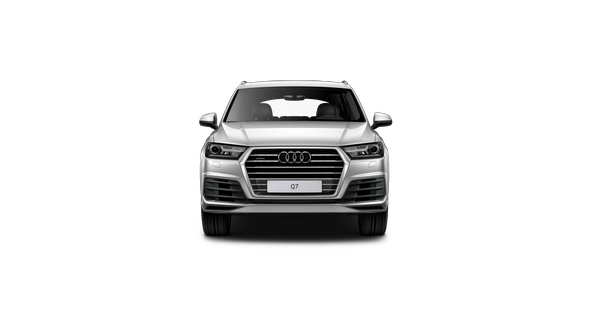 General enquiries can be directed to our Audi Fleet team. If the Audi Fleet Program isn’t the right solution for your business, then the Audi Corporate Program may better suit your needs.